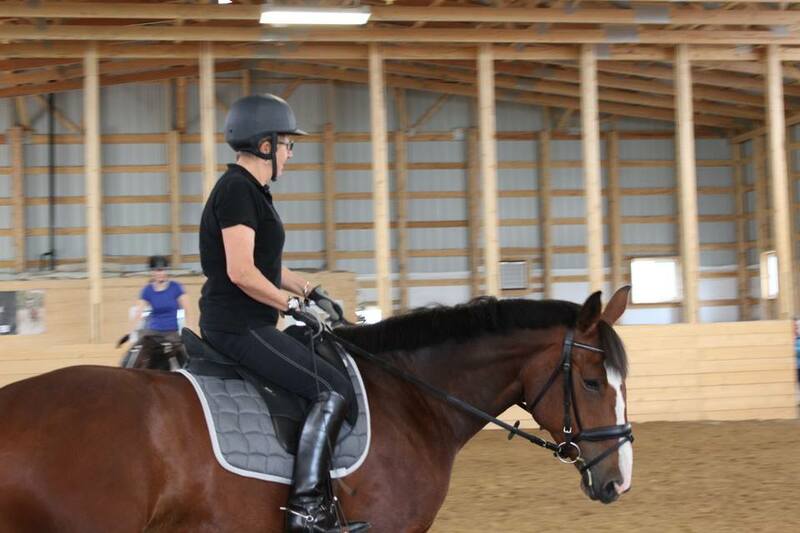 Val Sanford – owner/manager at Copper T has over 30 years ridng and teaching experience, starting in the hunter/jumper circuit in Ontario, and later showing dressage in Saskatchewan and Manitoba. 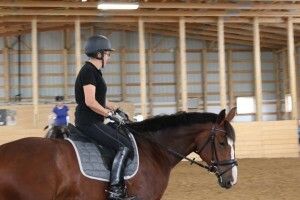 She has delivered full time riding programs for adults and children, including The Willow Ridge Pony Club under Dr. Hilary Clayton. 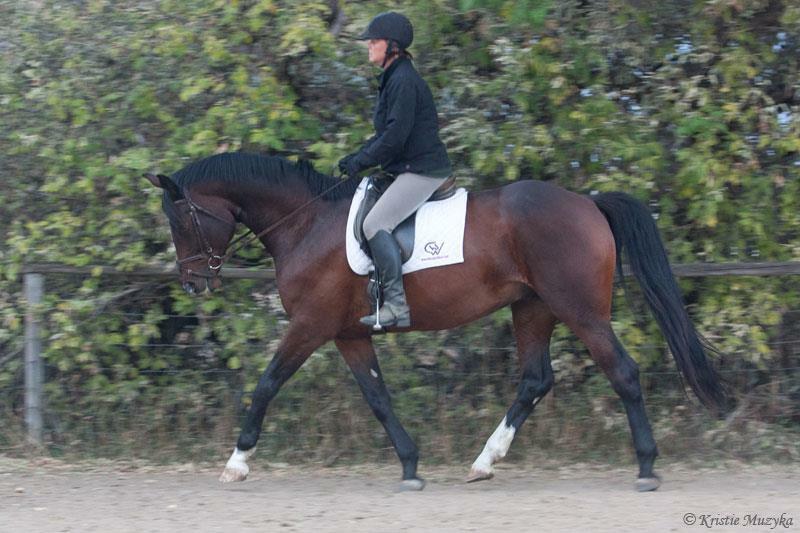 Though she specializes in dressage she also teaches the fundamentals of jumping. She is a certified Coach (EC/SHF) and has two Bronze Medals from her formal training in Verden Germany (FN) winning the top score in Small Bronze. Shown below riding Hunters at Toronto Exhibition, clinic with Hendrik Gaebel on RaRumba and handling mares and foals below. (foal photo: Judy Wood photo). Julie Walker – has over 30 years experience with horses, born in the UK where she first “fell in love” with horses at a very young age. She became a groom at Ham Polo Stables in Richmond, Surrey. 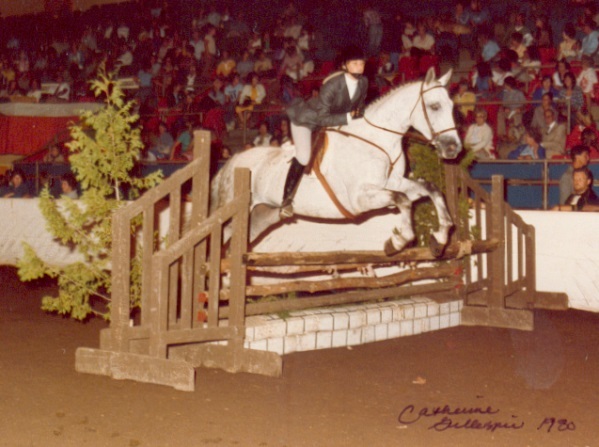 Upon moving to Canada, Julie worked at the University of Saskatchewan in the Microbiology department and later founded, coached and organized the Blue Forest Pony Club, a Chapter of the Canadian Pony Club for 12 years. Still, she found time to show Dressage, participate in many advanced clinics and workshops in all horse disciplines to further educate herself. 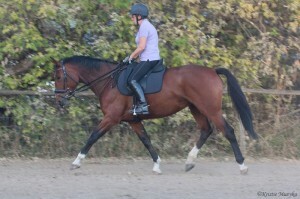 Julie is a Equine Canada Certified Level 1 Coach and a British Horse Society Assistant Teaching Coach. She is also a Certified level 1 E.A.L. Facilitator. 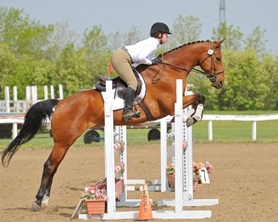 Julie’s many positions within the Canadian Pony Club include Rally Chair, Testing Chair, Visiting District Commissioner and National Director. 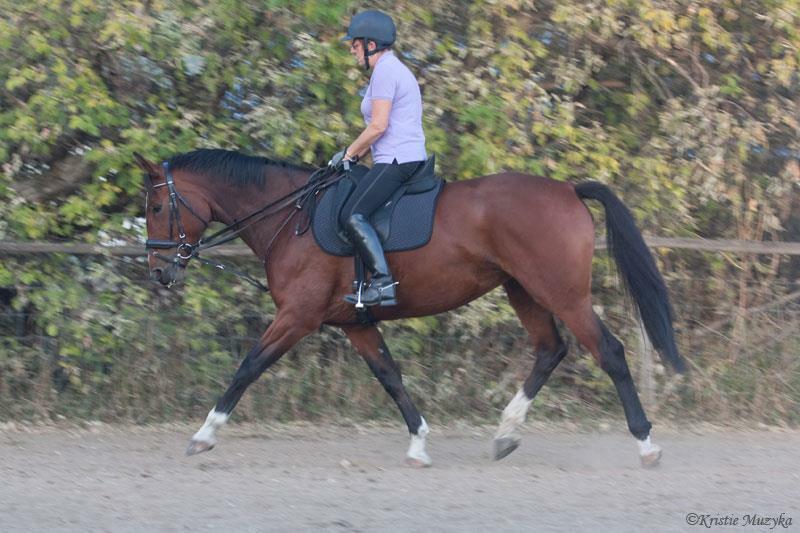 Julie shown below riding her Dutch Mare Casablanca. 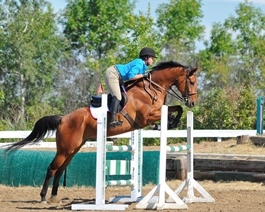 Katryna Williams– Started English riding lessons at Ebon Stables where she earned her B level Pony Club. 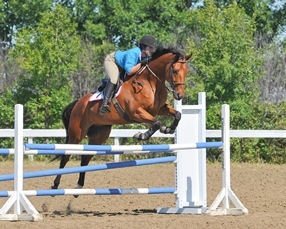 Katryna Competes in the Open Jumper Rings across western Canada. She has recently joined us here at Copper T and we are very pleased to have her join us! 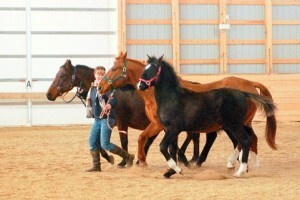 IN addition to her riding and teaching skills, Katryna is a certified Equine Massage Therapist. More details to follow on Katryna’s accomplishments! Katryna shown below, photos by Judy Wood. Newer to our Lesson Program Instructors is Alex Stanko Weston. More details on her background soon!